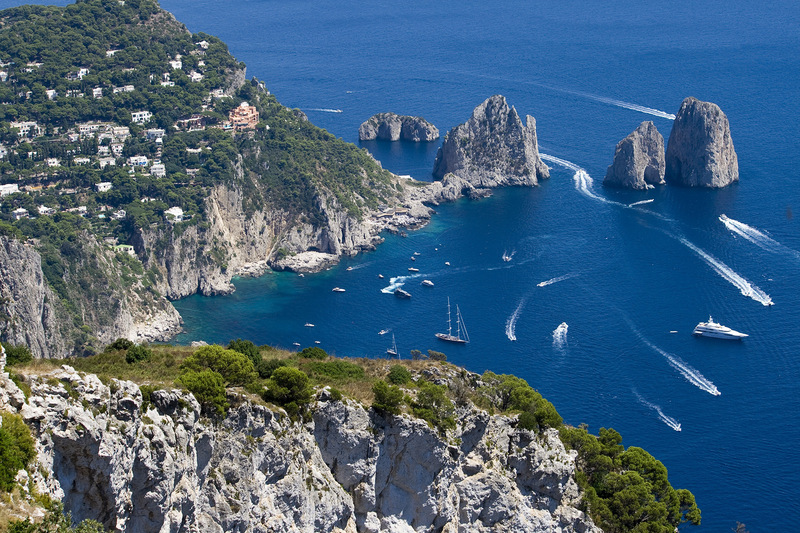 Sail towards the pearl of Mediterranean Sea: Capri Island. 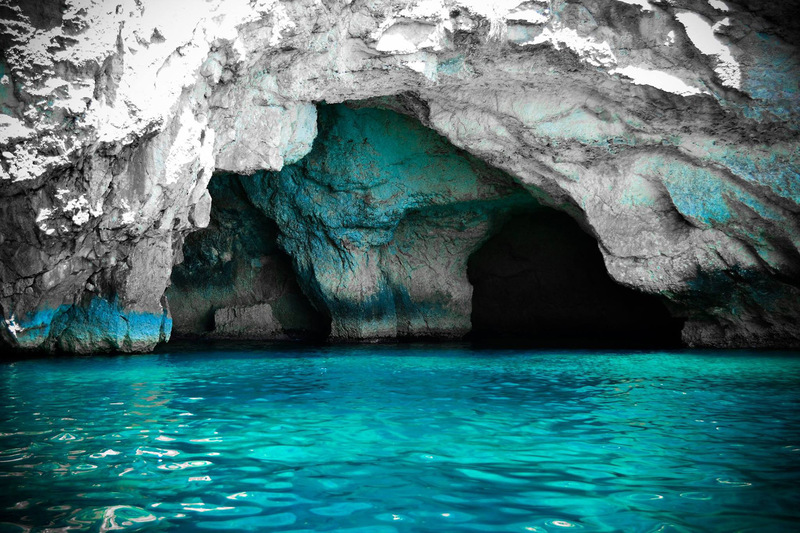 This is a good value day out to Capri on a boat. 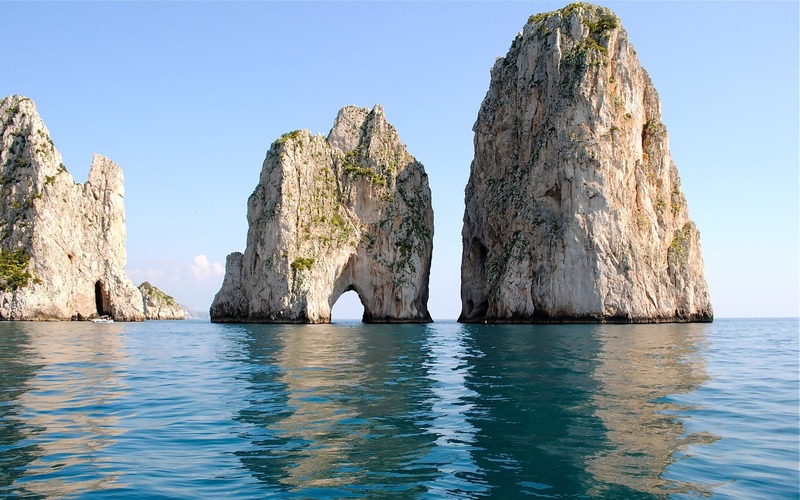 The sun-kissed island of Capri, basking in the midst of the Tyrrhenian Sea, has been enchanting visitors for centuries. 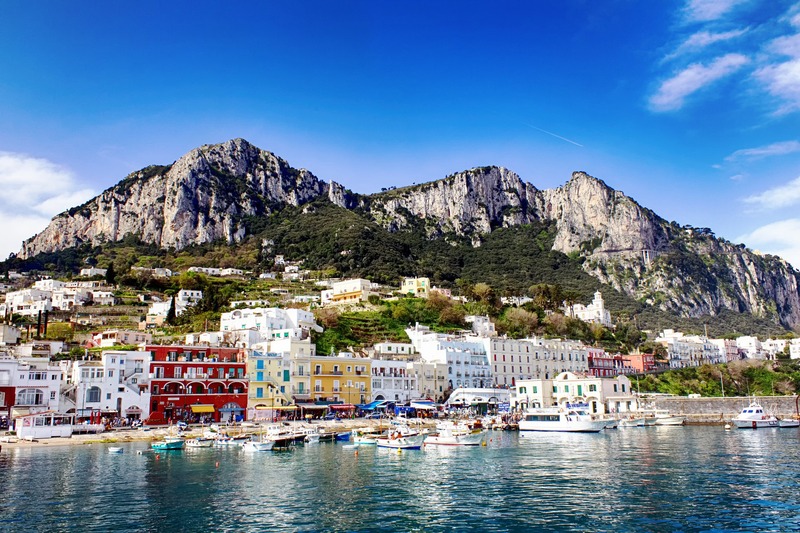 This full day boat excursion takes you around this stunning Mediterranean Island to view its celebrated rocky coastline, and thereafter dock in Marina Grande on Capri. You will have free time to explore and take in the island’s incredible beauty from on land. 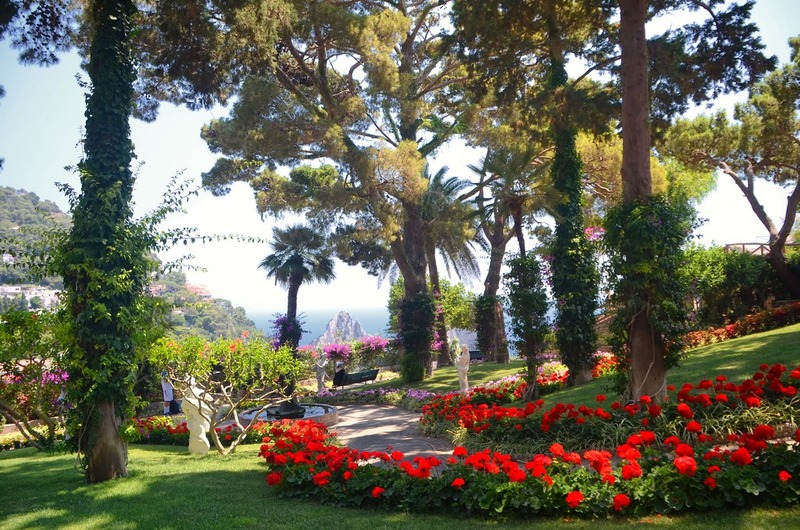 Capri is an intoxicating mix of flowers, narrow lanes and alleyways. Plus, it’s jam-packed with jewellery shops and luxury boutiques whose racks are weighed down with the work of Gucci, Prada, Dior, to name a few. The scenery is superb, the restaurants exquisite.